In today’s times, we have seen plenty of cases of people young and old suffering from major health issues like high blood pressure, heart problems, and other respiratory issues. If these problems go unchecked then it could lead to potentially life-threatening risks. 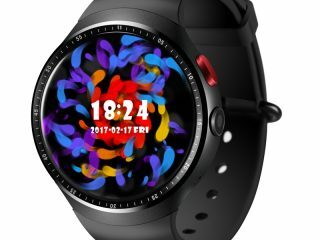 Fortunately, there are a number of wearable smart devices and watches that are now available to help people to monitor their overall heart health, breathing patterns and more. 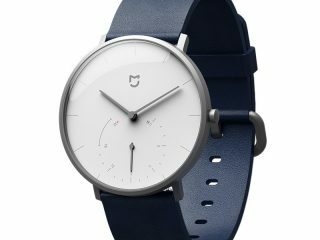 So if you are looking for some smart bracelets or wearable tech that can help you monitor your body and give your frequent updates on the condition of your heart and energy levels, you can pay more attention to the following recommendations. 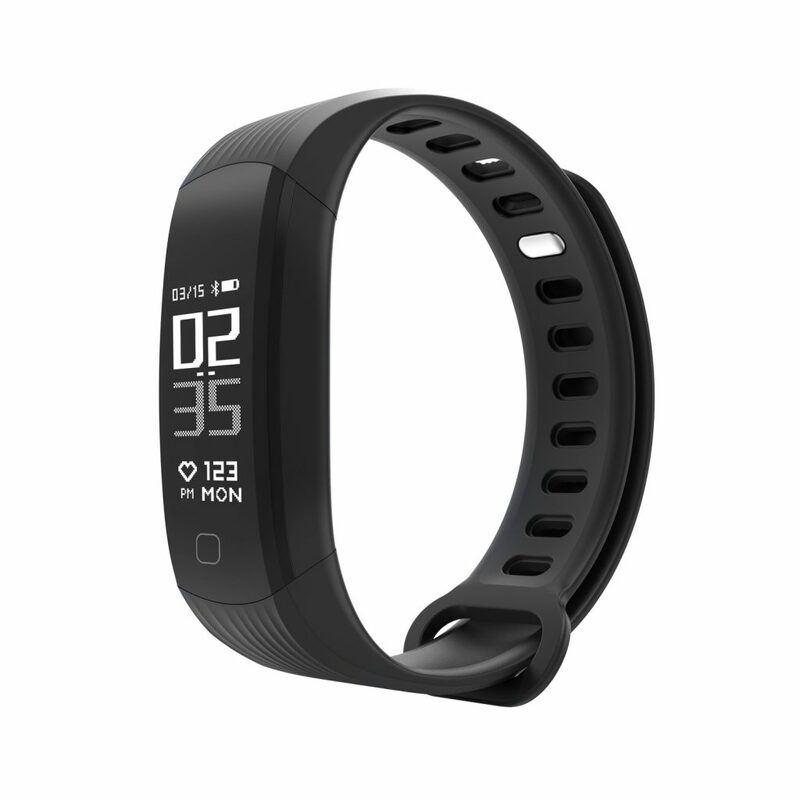 The next one on our list is both a fitness tracker, as well as a heart rate monitor. This device was designed to track each step of the wearer and to continuously monitor the heart rate of the individual so as to check for any irregularities. With the R8 Smart Watch, you will be in total control of your health and will be able to remove a lot of unhealthy habits from your life. 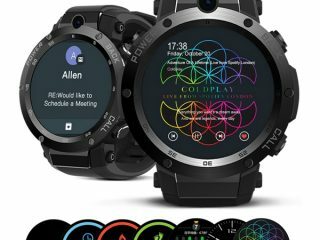 You can also use this smart watch to sync with your phone to give you reminder messages from all of your apps like Twitter, Facebook, WhatsApp, etc. Don’t worry about getting this watch wet as it is completely water-proof. 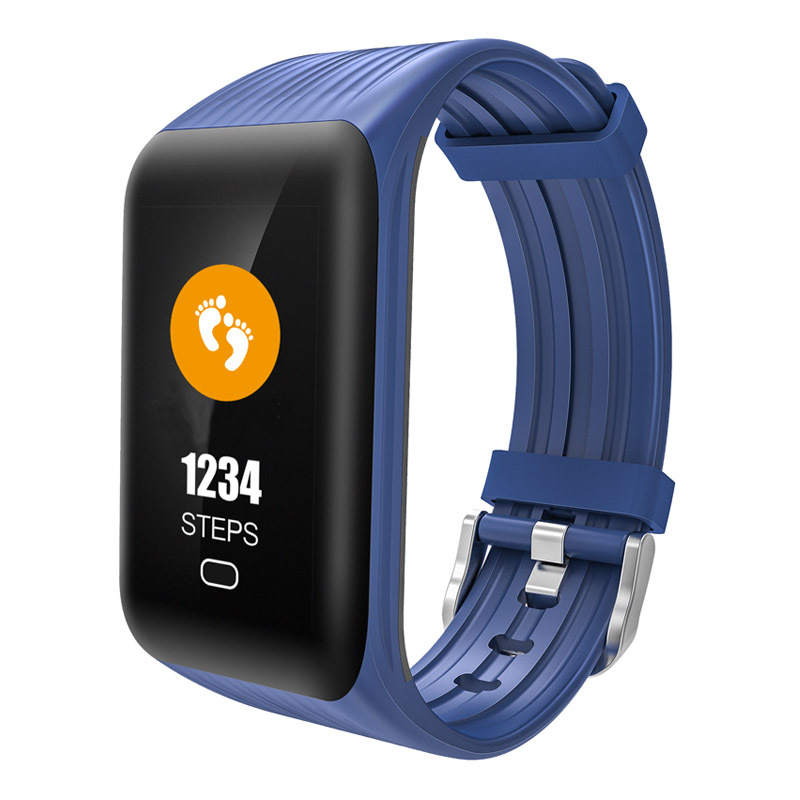 The first thing that you are sure to notice about this particular Smart Band is that it not only tracks the status of your health, but it also provides you with accurate weather information. Besides that, the device is also capable of monitoring your sleep to ensure that you get the recommended 6 to 8 hours of sleep daily. In addition to these fantastic features, the X10 plus also assists you in keeping track of your activity level and notifies you when you have been inactive for too long. It even helps you monitor your diet, water intake, and the number of calories you burn during your exercise sessions. You can also use this device to set alarms or as a stopwatch during your workout. 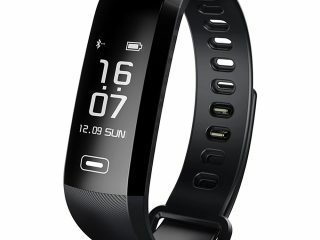 All these features make it one of the best health trackers available out there. This is one of the trendiest of smart bracelets available in the market as it comes with an attractive display and three exciting colors namely black, blue and red. 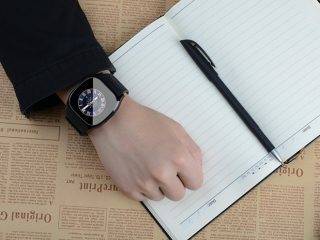 The device can link to your smart phone easily via Bluetooth and helps you keep a track of your daily activities, especially your exercise routines. While doing exercises like jogging, for instance, the DC28 Plus will help track the mileage you have covered thus helping you check your progress on a day-to-day basis. The device also supports different languages including French, Spanish, Italian and German.